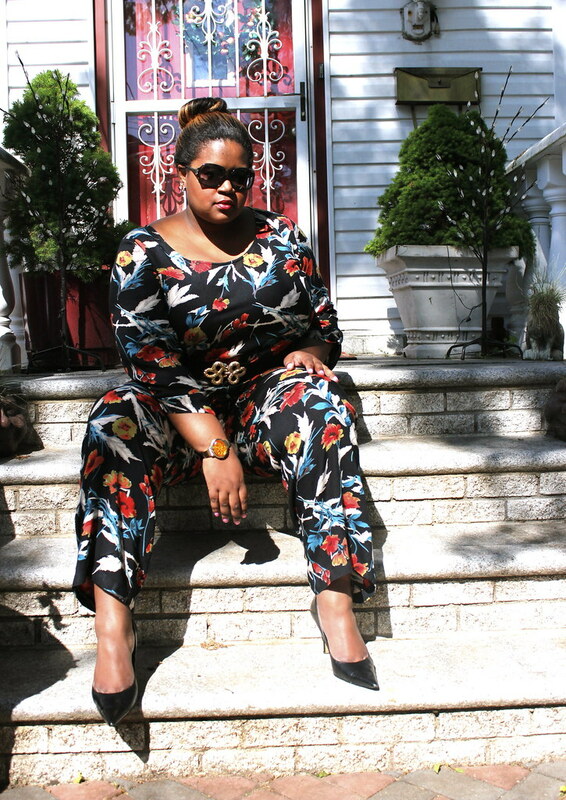 Can we say hallelujah for a jumpsuit and a floral print jumpsuit at that! 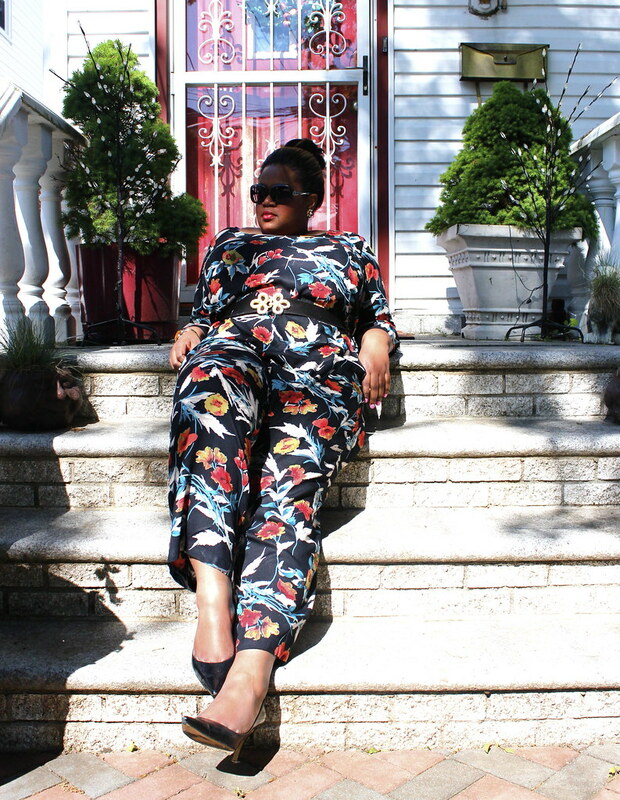 You know I love comfortable clothing and a jumpsuit is the ultimate in ease of wear. I was gifted this jumpsuit a few weeks ago and I am ashamed to admit how many times it has been in rotation. I believe I passed all the counts on my 10 fingers, but when you love something show it love :-). I love the jumpsuit Candace. It looks great on you. I just bought one, too, in all blue. @Ms K. You know I'm a sucker for as of late! Please share a pic when you wear it! @Zara Willis thank you! :-) your kind words are greatly appreciated. 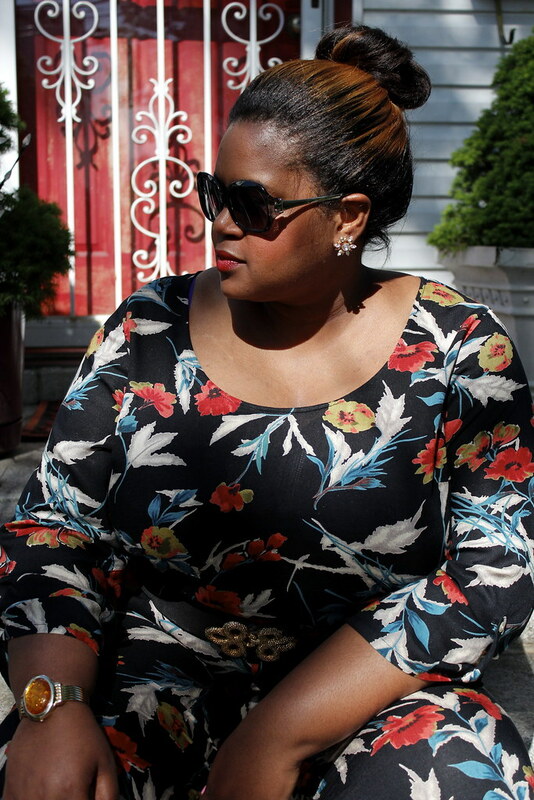 You are WORKING this jumpsuit! Get it girl!